ADHD in children isn't uncommon. We offer a range of management options including, psychological therapies, Educational Therapies and Medication where appropriate. Once the assessment has been completed, we will write a report which includes a diagnosis as well as treatment recommendations. Our service specialises in the assessment and treatment of children and adults with ADHD. We conduct a comprehensive assessment which includes detailed exploration of physical, social and health needs. 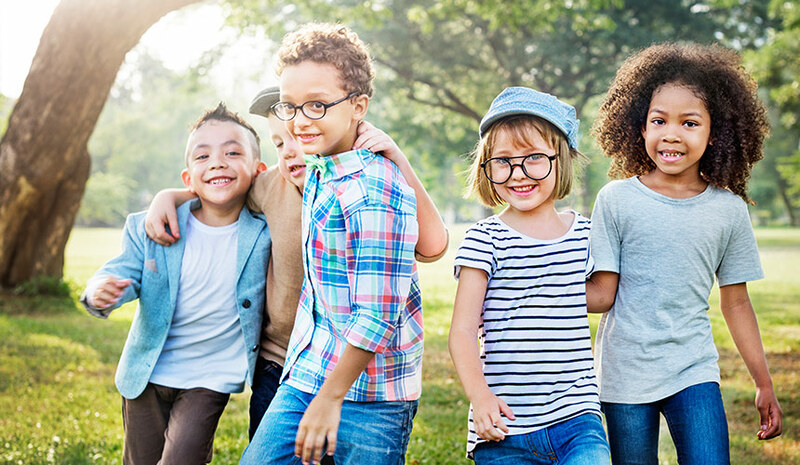 We also offer assessment and treatment of other underlying neurodevelopmental or mental health conditions which commonly co-exist alongside ADHD. Our website provides easy access to a wide range of ADHD resources which can easily be accessed in various formats including apps, podcasts, online streaming, printable user friendly leaflets and videos. We offer flexible means of accessing our services including face to face in clinic, email, text, telephone, skype and face time consultations at a time that suits you including evenings and weekends. Our clinicians have extensive knowledge in the field of ADHD and related conditions and are always striving on delivering the best possible care. We offer competitive prices with various bespoke care packages to choose from all personalised to meet your needs. Our clinics are conveniently located and offer a luxurious and comfortable therapeutic environment to help you get the most out of your sessions. And open to new ideas and flexible enough to implement new practices and process. We actively seek others’ views and ideas so we achieve more together. 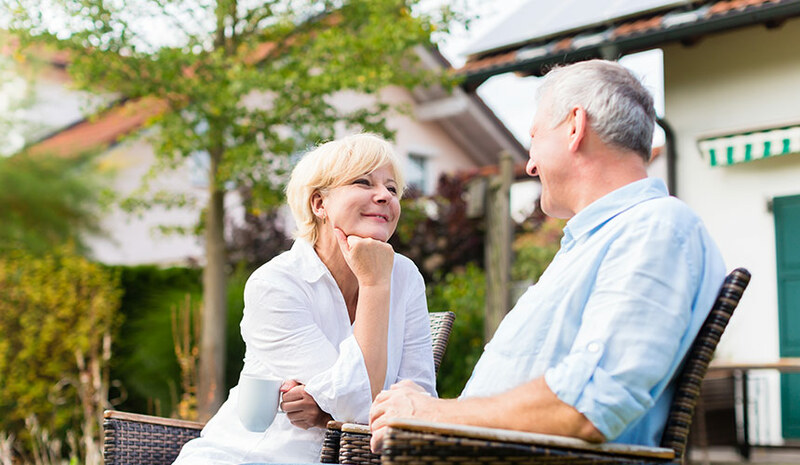 We incorporate holistic principles and practices aimed at providing whole-person centred care to our clients. We are receptive and responsive to new ways of working, so we never stop learning, discovering and improving. We draw on our diverse skills, knowledge and experience, so we provide the best possible care. It is our mission to improve the lives of people affected by ADHD with a commitment to excellence in all that we do. We feel passionately about delivering care that is specifically tailored to the individual, to enable them to maintain and develop their independence. 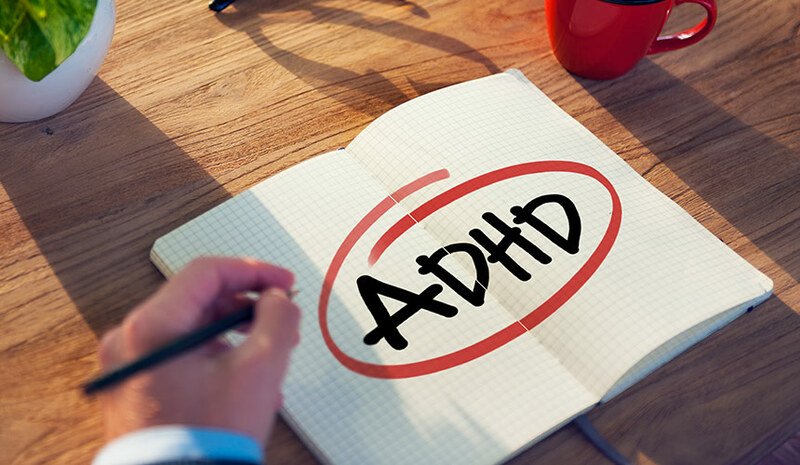 Our service is fully dedicated to providing prompt assessment, diagnosis and treatment of ADHD as well as information, tools, and resources our clients need to have a better understanding of ADHD and its management. We are committed to deliver high quality care that set exceptional standards, exceeds our clients’ expectations and is provided in a caring, convenient, cost-effective and accessible manner. Join the conversation online! Follow ADHD Care.